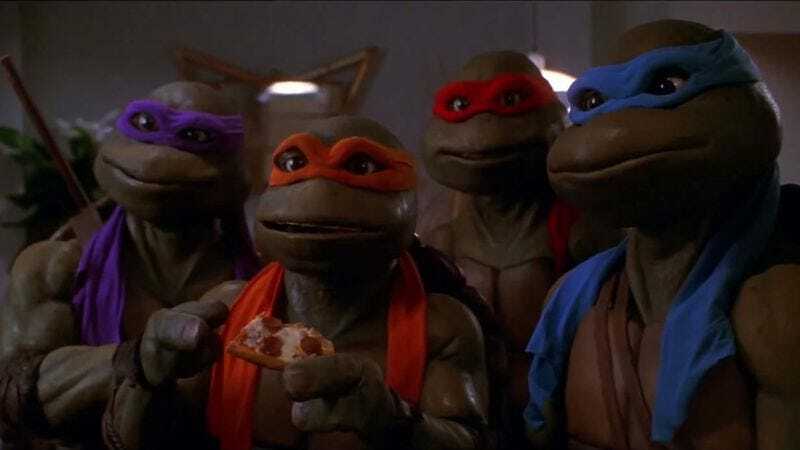 Dispelling rumors that the sequel to Teenage Mutant Ninja Turtles will consist solely of fan submitted video clips of real turtles, Variety reports that Earth to Echo director David Green is in talks to direct Teenage Mutant Ninja Turtles 2. The specific direction and plot details of the sequel have not been shared, but considering that TMNT has grossed $477 million worldwide, it’s a safe bet that the second entry will not substantially depart from the first. So if you’re looking for a cinéma vérité breakdown of a day in the lives of Bebop and Rocksteady, expect to be disappointed. Until then, enjoy the best scene of the last TMNT 2.